Amazing Hairstyles to Meet New Year 2018! Christmas time is in here and just in a couple of weeks we will all be emerged into New Year parties and X-mas celebrations. Of course, this is the time for shopping, presents and magic filling the whole world. Before it is too late, we need to think of the looks that we can adopt for all these unforgettable nights and parties. 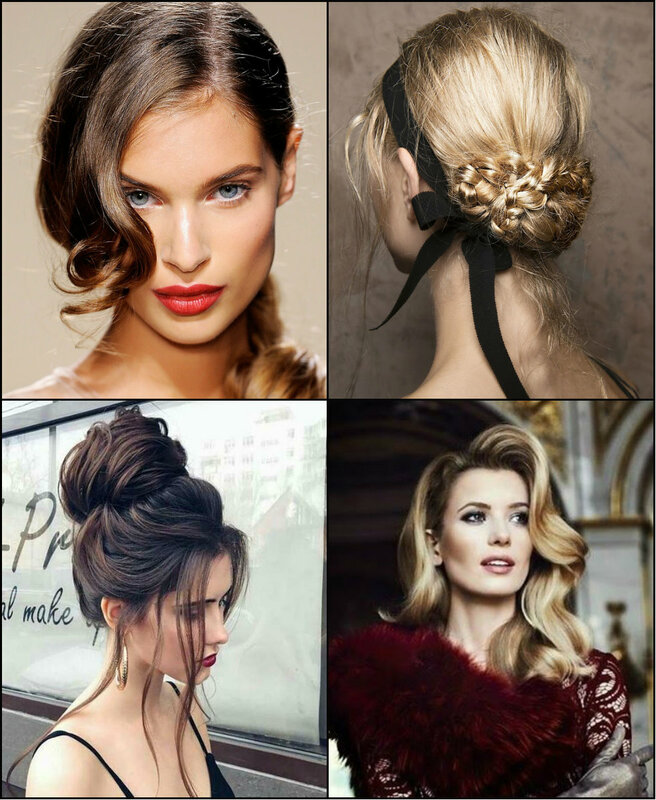 Before you go and get some unique hairstyle, remember that we are talking about hairstyles for New Year 2018 parties, so forget about complicated wedding-like hair ideas. All you need is some intricate twist that will be easy to create and also to maintain. Cause you know nights can be long and full of surprises. Fashion Weeks with spring/summer 2018 collections pass by, but the inspirational looks they presented will stay with us for quite long time. As always, the runways introduced an endless variety of various styles for every taste. On the whole the spring and summer collections are bringing new trends to keep in harmony with awakening nature in spring time. Meanwhile the whole world has centered attention on outfits and accessories, we will consider hair trends 2018 spring that Fashion Weeks have already set. Before seeing model photos, let me clarify in a few words what is definitely going to be trendy. The most fascinating fashion event radiant with elegance and alta moda spirits is taking place in Paris right now. Haute Couture Fashion Week is the place where not only futuristic and avant-garde conceptions are introduced, but also the most feminine, the most classic images are introduced. So if you are planning to look different this autumn, you are welcome to have a look at the outfits on Couture Week. However, we are here to consider hairstyles trends 2018 inspired by the high fashion runway looks. Actually, these unforgettable images are going to define not only autumn tendencies, but all 2018 hair trends and beauty directions. Time goes by, trends change, things never stay the same! This is the general truth, that for some may be hard to accept. Meanwhile for others it may mean a real salvation. For example, for black ladies and their thick and unruly hair texture. 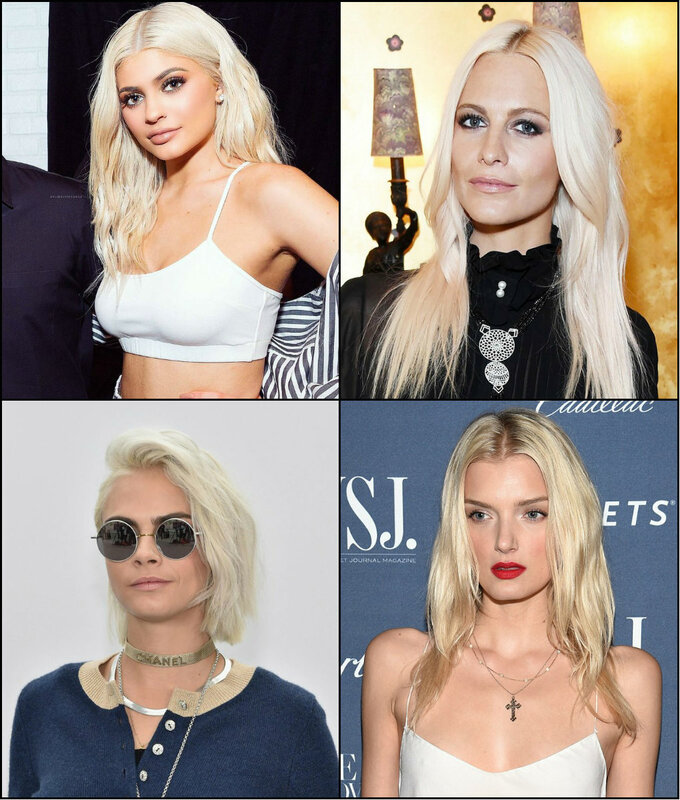 Finally, through many years of struggle, we see now short black hair trends 2018 being popular even right now, and predefining the future tendencies. How do we know that? Just have a look the game-changing black models looks, and you won't need any more words. Black women short afro styles, shaved sides, fade and undercuts represent the mainstream direction. Each year we are following the biggest fashion night Met Gala and each time we get inspired with the new looks celebrities introduce. 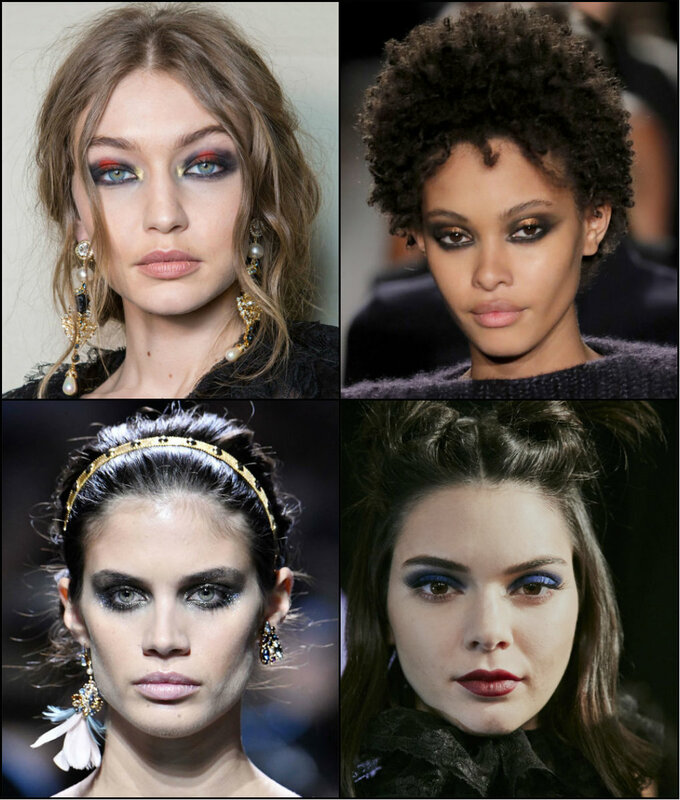 Why is Met Gala so important in beauty and trends industry? Actually, the key conception here is the theme. Every time organizers select a new topic and celebs come out aspired by the theme. Well, in many cases these are extravagant and daring looks. Do you remember Rihanna "omelet" dress in 2015? Or robot like looks at MET Gala 2016? Indeed, examples like that are really many. Met Gala 2017 hairstyles and beauty looks were all devoted to Rei Kawakubo/Commes des Garçons. As the name says itself it is all about avante gard appearances. The most brave looks were those of Kendall Jenner and Rihanna, and of course Katy Perry. However, we are here to discuss the celebrity hairstyles. What is clear at first sight is that the biggest trend on show are bob hairstyles. Hurry up, ladies, the hottest fall 2017 hair trends and beauty inspiration is right here right now. The past fashion weeks have shown us a lot of curious ideas on future looks. We have learn't about natural relaxed hair, about short afros that are on the wave. 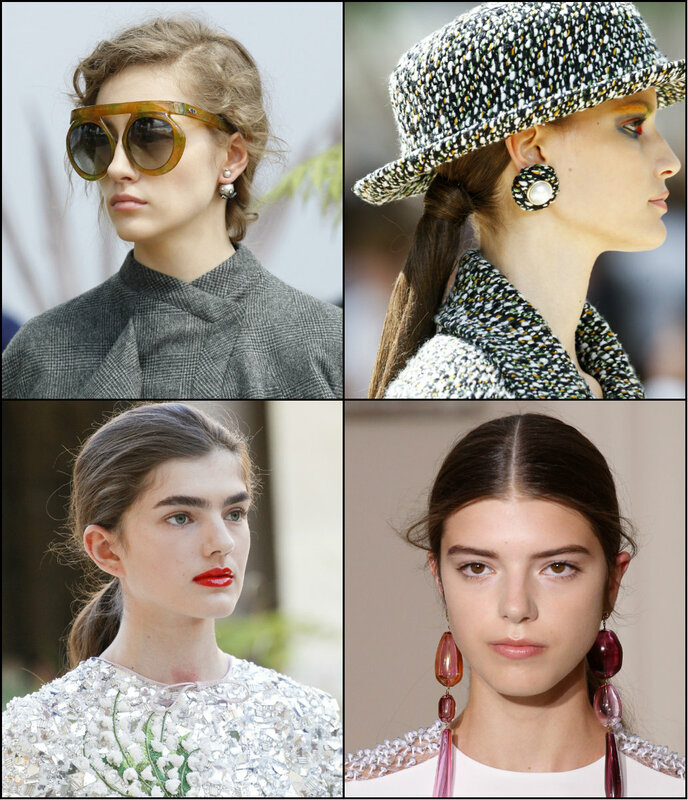 However, today we will consider the 8 main tendencies in hairstyles for the coming autumn and winter seasons. Well, first of all I should say that designers paid much attention to how their models looks, in the sense of hair. 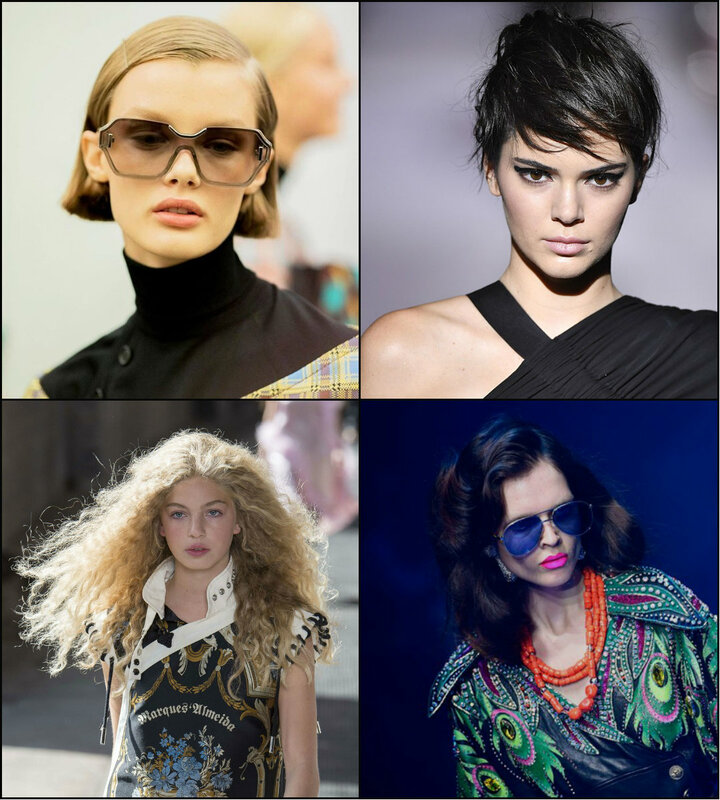 Even though, the majority of runway hairstyles are casual this time, with no extravagant touches, I can definitely state that the images are very well thought of and masterfully realized.